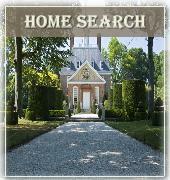 Colonial Williamsburg has published its first fully revised official guidebook since 1985. At 256 pages, “Colonial Williamsburg: the Official Guide” is the first to focus on what happened in Williamsburg and why it mattered – then and now. 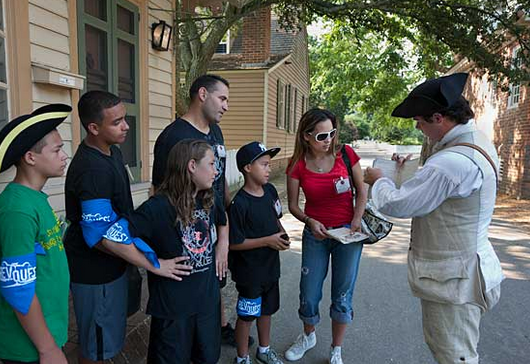 For onsite help, prices, programming and directions, Colonial Williamsburg’s Explorer app, available by free download from the Apple App or Google Play stores, provides current information the way today’s travelers have come to expect. 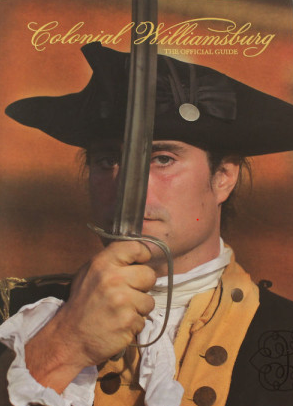 The book features a comprehensive history of Williamsburg during the Revolution, site-by-site and architectural histories, information on historic trades, profiles of Revolutionary figures, famous and not-so-famous, and a sampling of works from the Art Museums of Colonial Williamsburg. Also included is everything guests need to plan their visit, including information on hotels, taverns and restaurants, recreation and shopping. The guidebook has stunning new photographs, illustrations and maps and places Williamsburg in the context of its location between Yorktown and Jamestown. 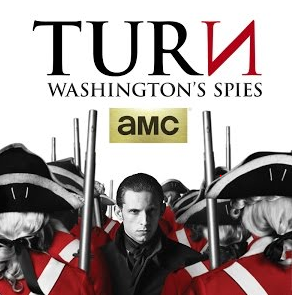 Additional information about the guidebook is available on Colonial Williamsburg’s “Making History” blog at http://bit.ly/MHGuideReview. The new guidebook was printed in the United States and is available for $19.95 at WILLIAMSBURG Booksellers at the Regional Visitor Center, Everything WILLIAMSBURG in Merchants Square, at Colonial Williamsburg’s official hotel gift shops, online at www.williamsburgmarketplace.com or by calling 800-446-9240. 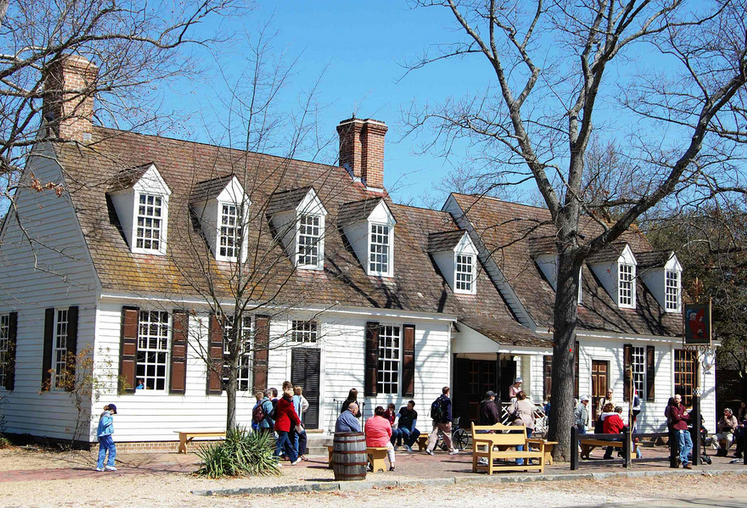 Colonial Williamsburg offers Virginia residents an opportunity for considerable savings — pay for one day and get the rest of the year free. The Salute to Virginia offer is designed to appeal to Virginians who love history and want to experience Colonial Williamsburg season by season. This Colonial Williamsburg pass encourages guests to see and experience the variety of programming, special events, annual celebrations and the classic beauty of the restored capital city of 18th-century Virginia. • The newest alternate reality game — "RevQuest: The Old Enemy," available through Nov. 30. • Signature events such as Independence Day and Grand Illumination. • Advance information about coming attractions and new events. Salute to Virginia Passes are valid through the end of the calendar year. For more information or to purchase Salute to Virginia Passes, visit www.colonialwilliamsburg.com/salute or telephone (855) 296-6627. 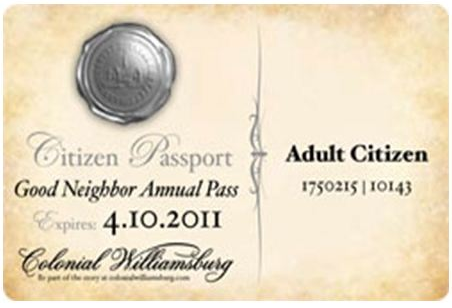 Admission ticket income supports the mission of The Colonial Williamsburg Foundation.